President Donald Trump said in a tweet on Sunday that he has asked the Commerce Department to help Chinese technology company ZTE Corp “get back into business, fast,” a concession to Beijing ahead of high-stakes trade talks that will take place this week. The ban is the result of ZTE’s failure to comply with an agreement with the U.S. government after it pleaded guilty last year to conspiring to violate U.S. sanctions by illegally shipping U.S. goods and technology to Iran, the Commerce Department said. 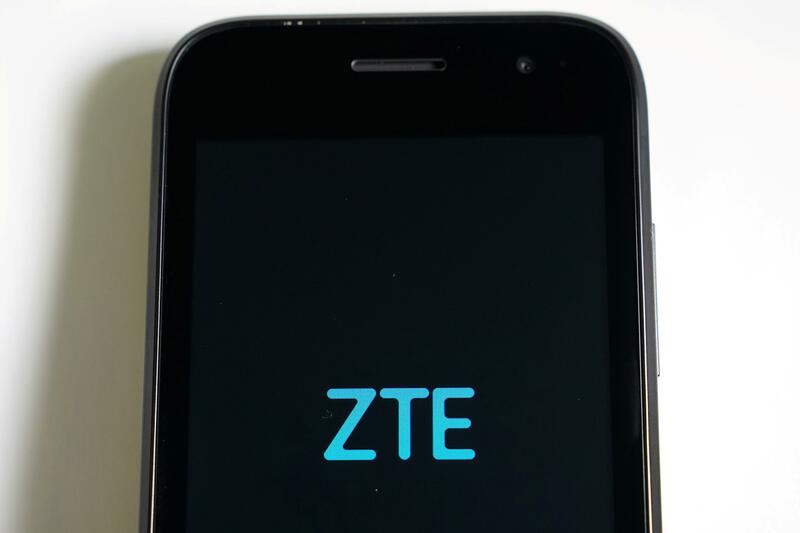 American companies are estimated to provide 25 percent to 30 percent of the components used in ZTE’s equipment, which includes smartphones and gear to build telecommunications networks. ZTE Selling Off Smartphone Business?